These are a must-have item for any Supra or SC300 making in excess of 650 horsepower! On the chassis dyno, we found that higher horsepower cars would move in such a fashion as to push the turbocharger assembly against the shock tower under boost. This usually resulted in a scratched turbo housing and/or cracked exhaust manifold. We also found that the TRD engine mounts were not sufficient enough to correct this problem on engines making over 650 horsepower. Hand-built from 4130 Chromoly Steel, these engine mounts are powder coated in the familiar PHR Black, and utilize Grade 8, 1/2" fasteners. 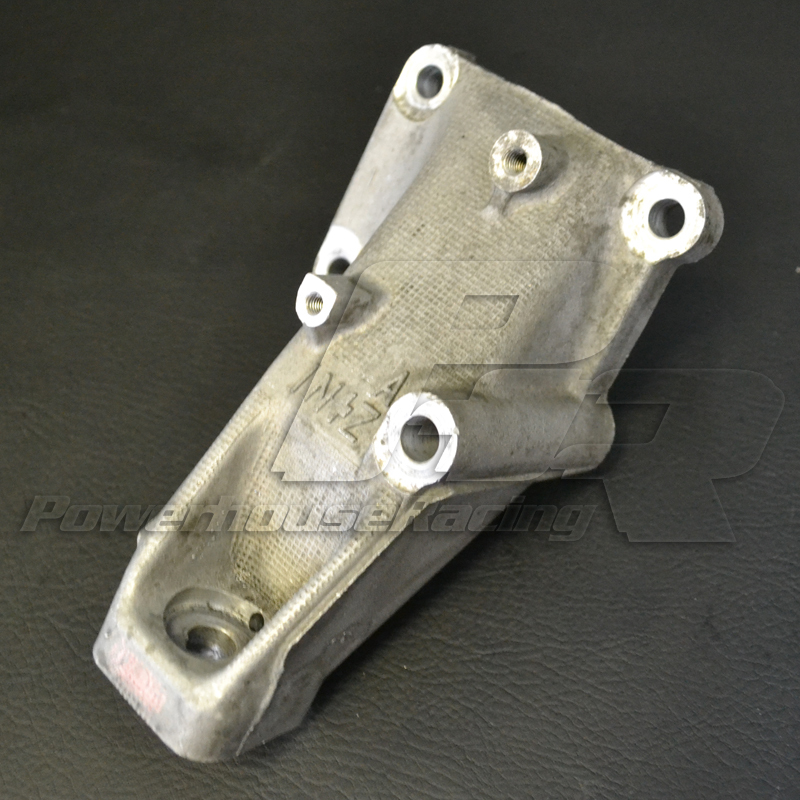 These engine mounts are a direct replacement for the stock engine mounts on the 1997-1998 Supra as well as any year SC300 (92-2001).